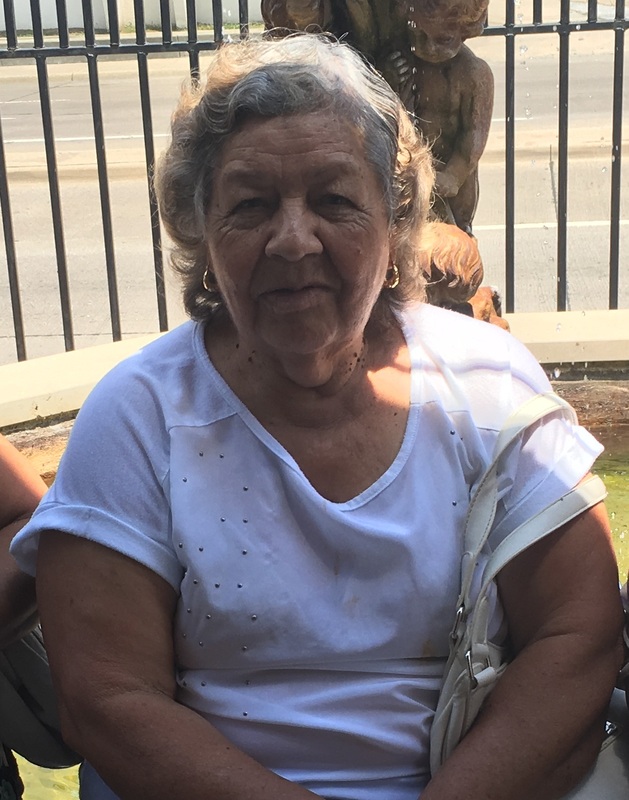 Guadalupe Estrada of Dallas, Texas passed away on Wednesday, August 1, 2018 at the age of 79. Visitation will be held on Saturday, August 4, 2018 at 2:00 pm in the Brooks Family Chapel of the North Dallas Funeral Home, 2710 Valley View Lane, Farmers Branch, Texas 75234. Funeral Service will follow at 4:30 pm.